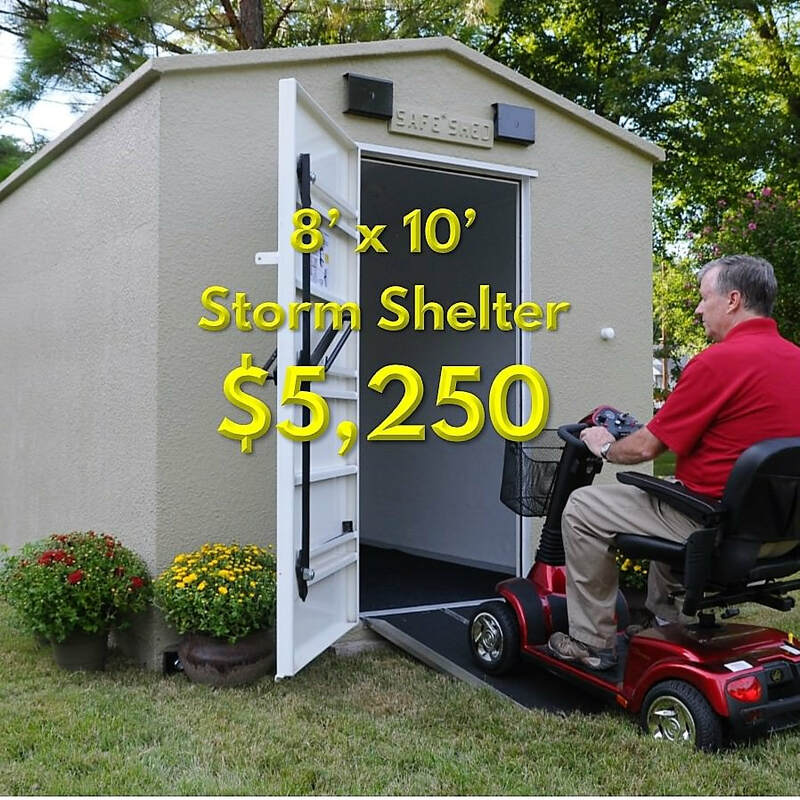 Storm Shelters For Your Family - Safe Sheds, Inc.
At only $5,250, this is our most popular family storm shelter! 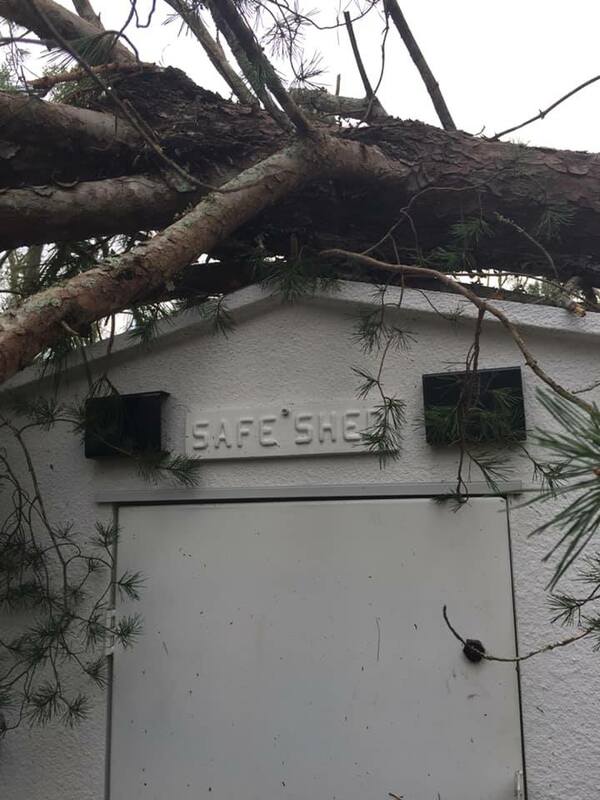 Safe Sheds Storm Shelters are proven to save lives, and you can see the proof for yourself! Installs quickly with no need for additional concrete pad, saving you money. We price our shelter anchors separately because the type of anchor we recommend depends on the surface you'll be setting your shelter on at your home. Visit our "Anchoring" page for more information, pricing, and photos! Our "Options" make your shelter perfect for your family's emergency use. Add an Emergency Escape Opening or a High Security Padlock to secure the supplies and equipment you store in your shelter. 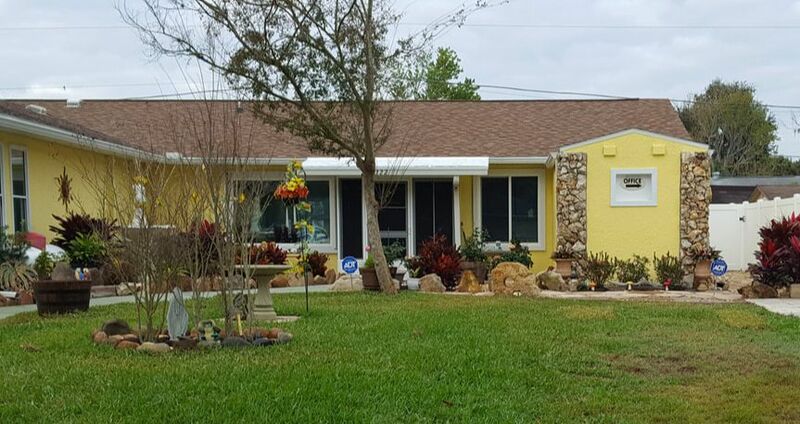 This owner added her Safe Shed to the front of her home and modified the exterior to match!